Home / Black Excellence / Career / Innovators / Inspiration / South Africa's First Black Female-Owned Airline Goes International This Month! 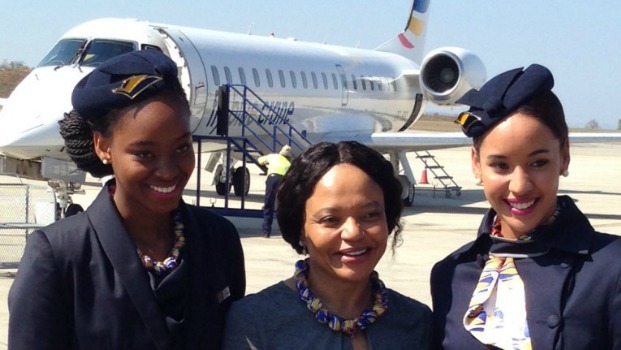 South Africa's First Black Female-Owned Airline Goes International This Month! 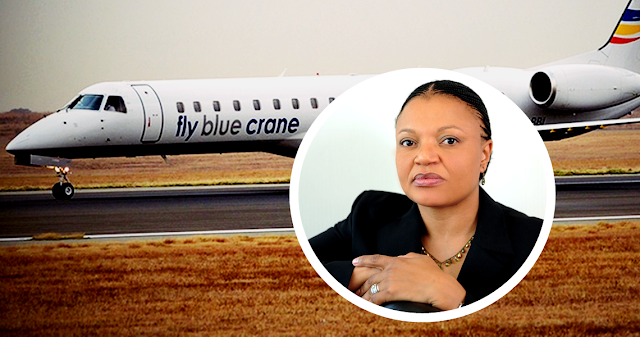 It is not even a year yet and South Africa's first Black female-owned airline, Fly Blue Crane is soon going international.The country's newest airline will kick off its international operations on May 13 between Cape Town and Windhoek, Namibia. News24's Traveller24 says exact flight schedules on the route will be released soon, the airline says. Current fares start at around R1 500 per one way flight, but exact prices are to be announced. Fly Blue Crane, is a new South African hybrid regional airline based in Johannesburg, with its operational hub at O. R. Tambo International Airport, Johannesburg, South Africa. 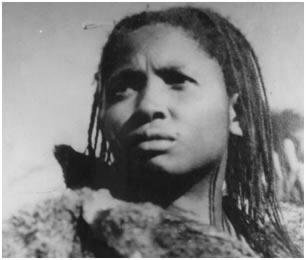 The airline launched in September 2015 and is owned by Siza Mzimela, the first Black female CEO of a commercial airline. Fly Blue Crane offers customers a much needed alternative air travel option to various business and leisure destinations within the Southern African region. During the launch last year, Mzimela expressed, "We hope to expand our flight destinations to Botswana, Namibia, Zimbabwe and the Democratic Republic of Congo. We currently have two 50-seat ERJ 145s. The airline will aim to keep its current rates in order to make flying affordable for both business and leisure travel." Siza is the founder and Executive Chairperson of Blue Crane Aviation; an aviation services company with specific focus on African airlines and providing specialist airline consulting, aviation legal services, aircraft management services, all to enable airlines and aviation businesses with strategic access to the global market. In 2010, Siza was appointed as Chief Executive Officer of the biggest airline in Africa, SAA. Under her leadership, SAA was able to introduce direct services to New York and Beijing, China (a first in the history of the airline). The airline also grew its regional network by adding 8 additional routes in one year. She was appointed as the first female into the Board of Directors at IATA in 67 years. Mzimela‘s positive attitude, strong negotiating skills and business acumen have helped her scale to many heights. 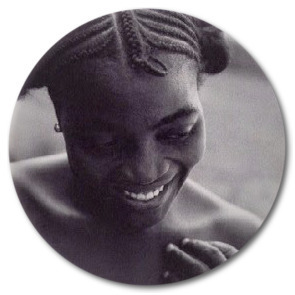 Mzimela was one of five national finalists for the Prestigious Nedbank Business Woman of the Year Award 2002.